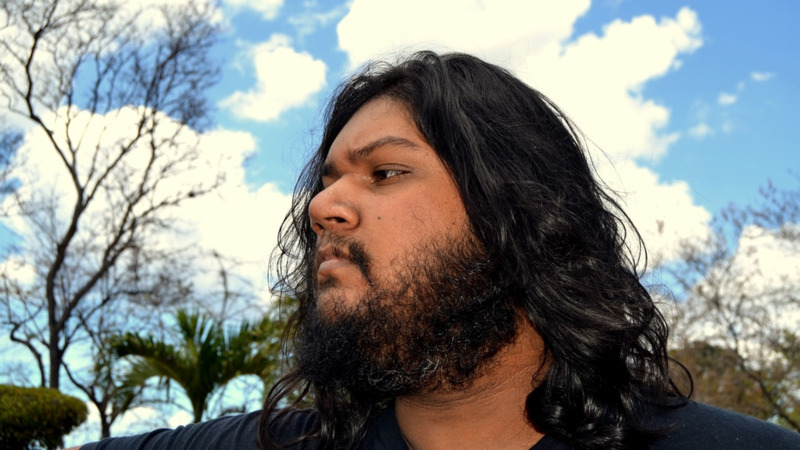 Reports out of the United Kingdom quotes his wife, Lady Naipaul, as confirming his death. According to the BBC, she said he died surrounded by those he loved. 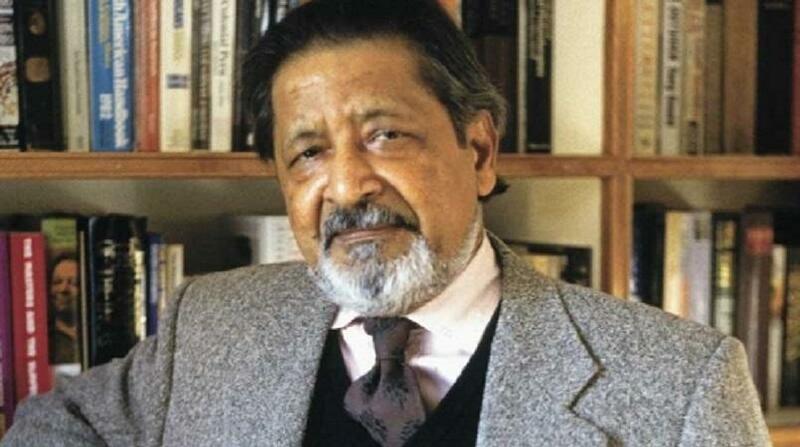 Born Vidiadhar Surajprasad Naipaul in Trinidad, Naipaul published more than 30 books including his masterpiece House for Mr Biswas, Mimic Men, Miguel Street, Mystic Masseur and A Bend in the River. 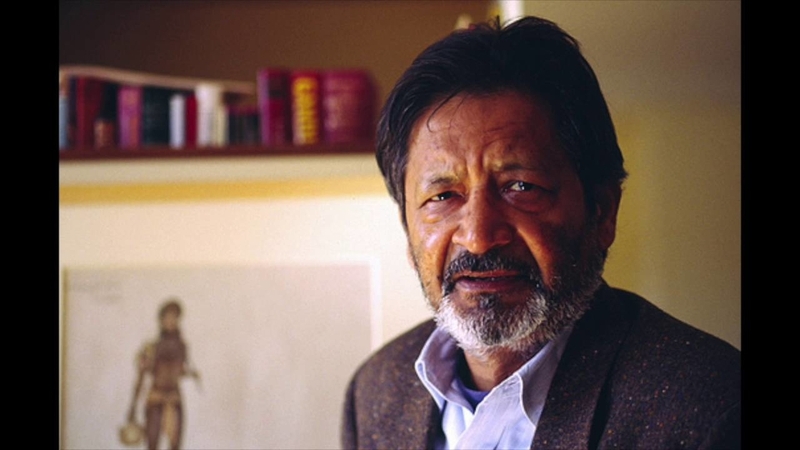 He won the Booker Prize in 1971 and was awarded the Nobel Prize in Literature in 2001.